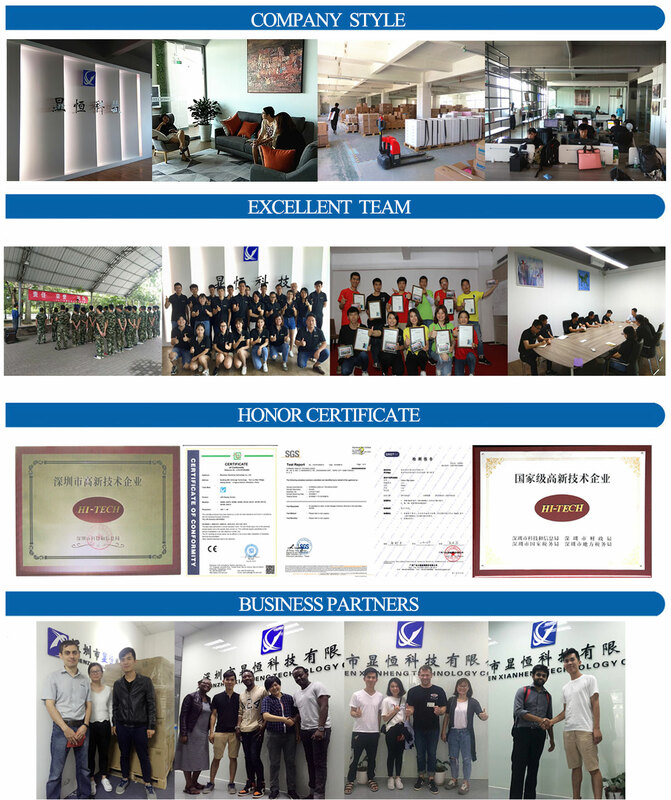 SZ XIANHENG Technology Co., Ltd. was established in Shenzhen, China with a single goal of bringing the best technology in Display-world to its customers. XIANHENG Tech began operations with an aim to distribute LCD displays to all prospective industries. In the initial stages, while in 2013, all our displays were sourced from other manufacturers and we managed to set up an efficient supply chain for display. This not only leveraged us the first-movers advantage but also put us on top of a very fast growing customer base in a further expansion. In the early of year 2015, we have started TFT, Touch screen customized marketing and started direct dialogue with most manufacturers in Japan & Taiwan making it possible for us to buy from origin. This was our answer to customers on quality-assurance. Most customers do not require ready-made sunlight readable LCD panels and demand LCD display modules separately so that they can be installed in different devices. That is why XIANHENG offer display kits in which each component of the LCD display panel is independently available, along with a comprehensive guide. Our LCD kits are available with high brightness display LCD modules for superior sunlight readability in outdoor applications. We have every major size of LCD display module available for applications that require sunlight readable displays. These LCD display kits are available for multiple customer applications, including marine LCD Monitors, outdoor industrial Human-Machine-Interfaces, and outdoor public displays. From supplying LCD Modules to Industrial applications, Medical & commercial applications, XIANHENG Tech has come a long way in defining and redefining values for its products to customers in China. Our focus still remains to be ‘Bringing the best display technology’ to our customer. However a newer multi-dimensional approach has carved a way out for us in this world of stiff competition. At Royal Display, all are commitments are abiding and we take pride in delivering our best when it matters most. 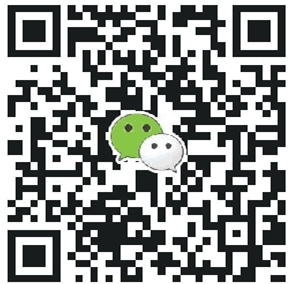 All the parts from SZ Xianheng are original from international famous manufacturers, 100% no fake commodities. 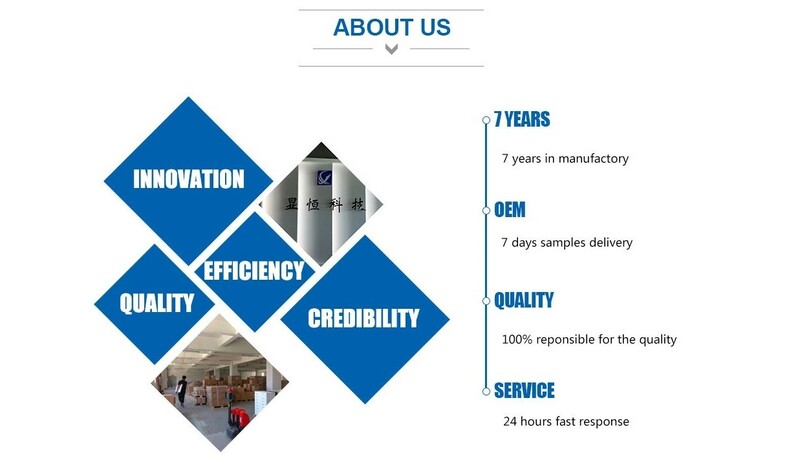 All the quotations are base on prompt market price, large order quantity and rapid response insure SZ Xianheng can get the best support and firsthand information from upstream suppliers. T/T is acceptable; USD, RMB are all acceptable. Original industrial packaging and SZ Xianheng designed safety packaging are all no-problem options. All the shipments can be arranged delivery on or before confirmed delivery date, customers can arrange to pick up by your own forwarder, SZ Xianheng can help arranged delivery by air cargo, DHL, and some economical delivery terms by freight prepaid. 12 months warranty, return, refund, repair is acceptable in policy. All demand or complaint will be replied within 4 hours in working day and 24 hours in other time.